Exactly a week ago Samsung had released its first Android Pie beta build for the Galaxy Note 9 phone. Now, based on reports from SamMobile, Samsung has come up with a second Pie beta update that’s available in all the countries where the first beta was made available. 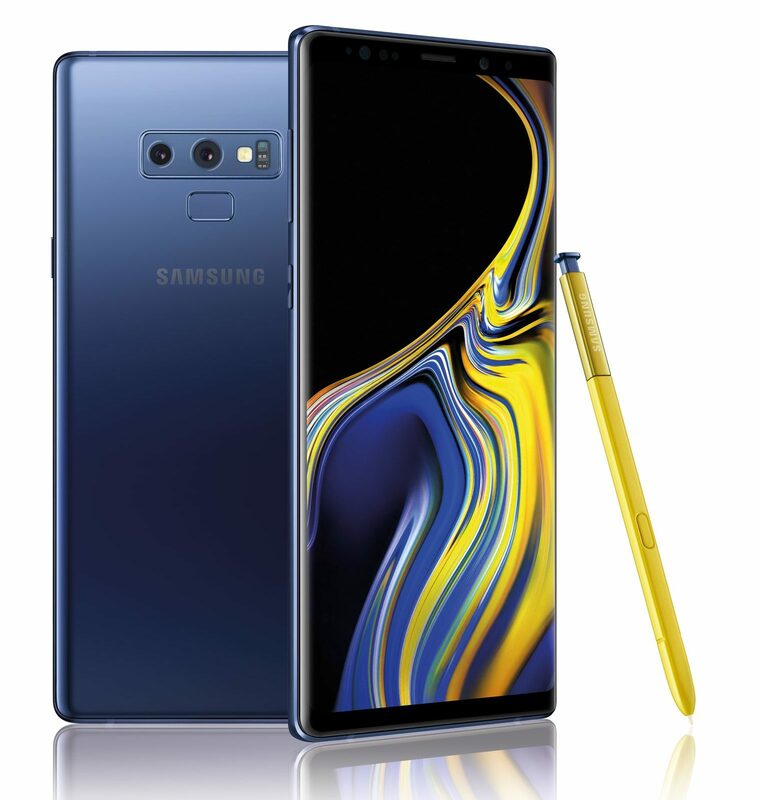 The new update on Galaxy Note 9 arrives as software version N960FXXU2ZRL6 and weighs in at 553.88 MB. 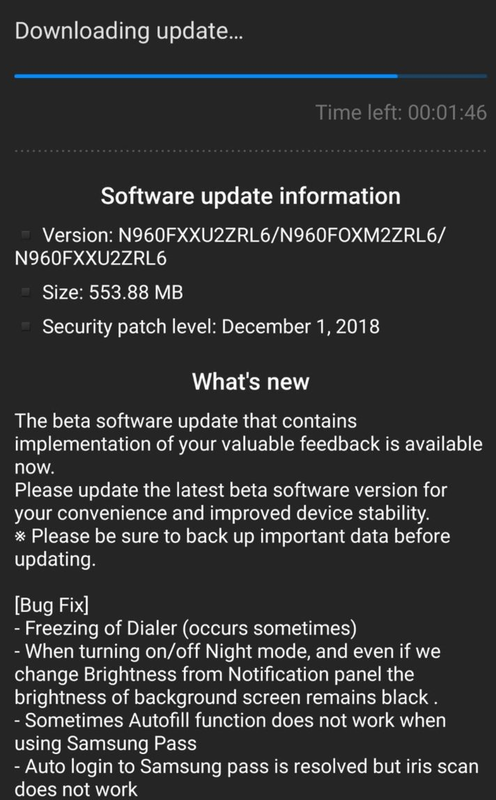 The security patch has been updated to the latest December level. There is a plethora of bug fixes and improvements like dialer freezing, Night Mode issues, Hotspot problems, and many more. You can download the new beta update by tapping on the Settings icon and choosing the ‘Software update’ menu on your device. Simply tap on ‘Download and Install’ to enjoy all the features which the new Pie update brings before everyone else gets it. What’s noteworthy is that the changelog mentions similar additional features, fixes, and improvements to what we’ve seen in the Galaxy S9 phones which have received three updates already. This points to the fact that both phones are making similar progress when it comes to testing out the Android Pie update, making us hope that the phones will receive the stable update in similar timelines.